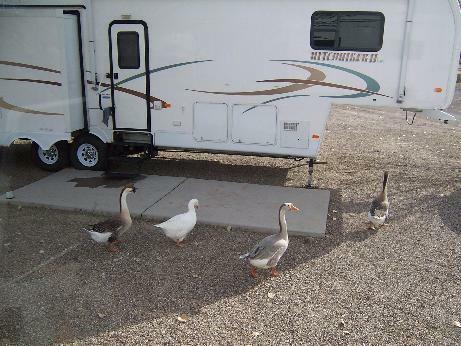 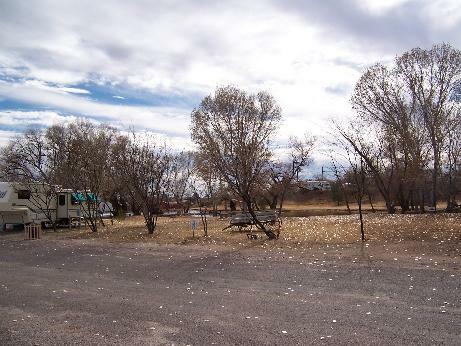 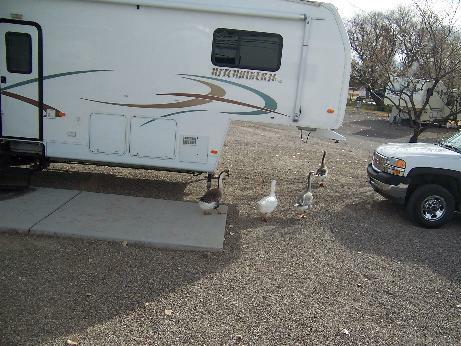 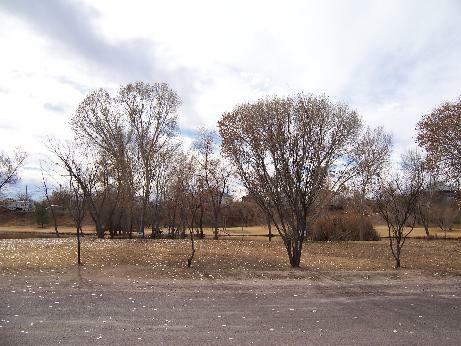 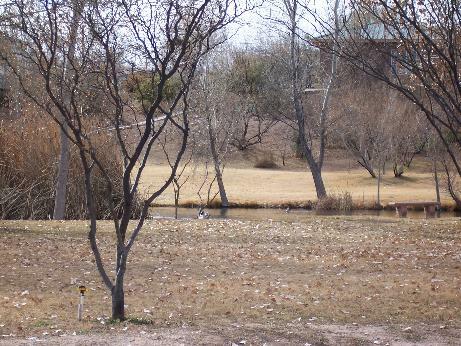 Pato Blanco RV Park in Benson, AZ, has duck ponds. 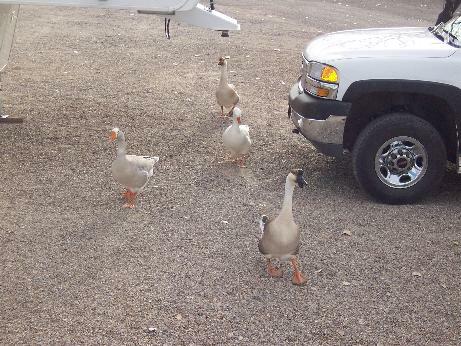 In those duck ponds, co-existing with the ducks are these geese. 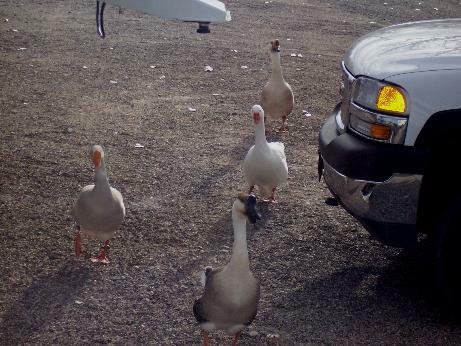 Now the geese, on their morning stroll. 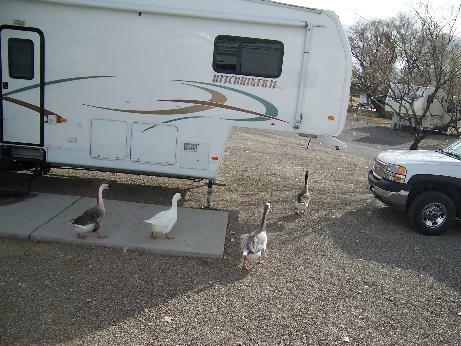 I can almost hear the goose from Charlotte's Web!